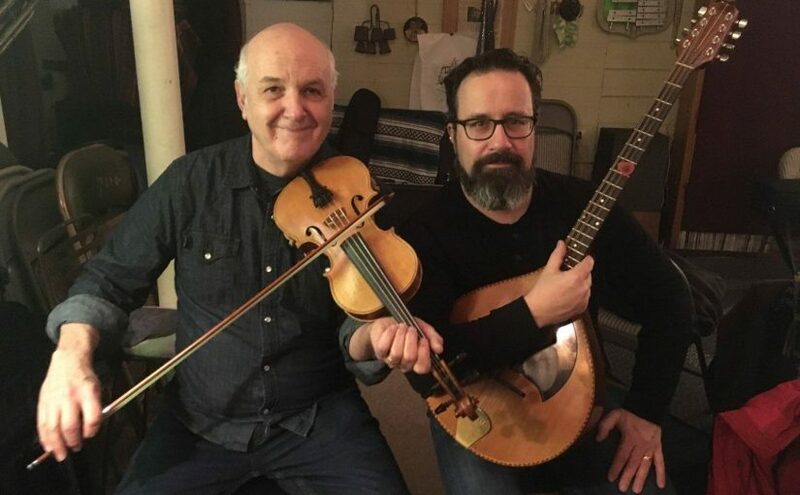 (Update: Tickets for tonight’s concert will be availible at advance prices on-line until 12:30, then available at the door, payable by cash or check) SFS is pleased to welcome fiddler Randal Bays back to our stage, this time with singer and bouzouki player John Coyne! 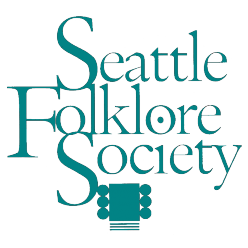 Join us on Oct 27th for a fine night of Irish tunes and songs! Advance tickets are available from https://bays-coynesfs.brownpapertickets.com or 1-800-838-3006, and at our concerts prior to the show. Ticket sales begin approximately 60 days before show date.